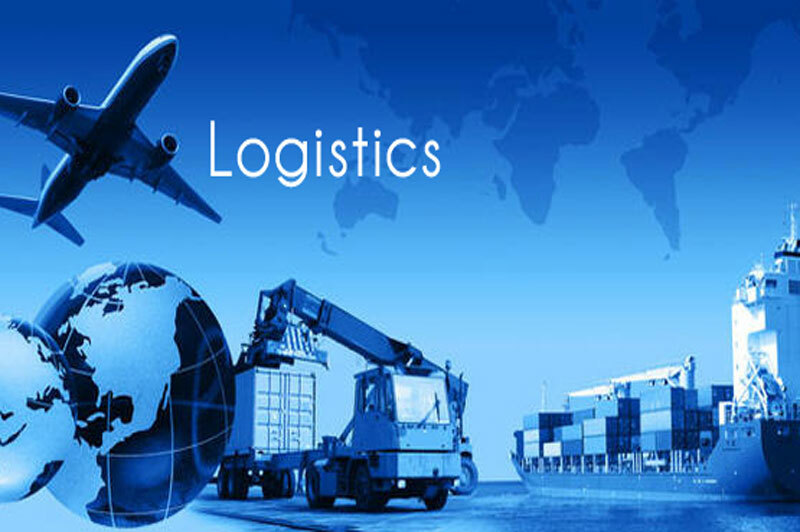 The basic function of any logistics management software is productivity and efficiency enhancement, in warehouse operations, aimed at saving money and improving customer satisfaction. 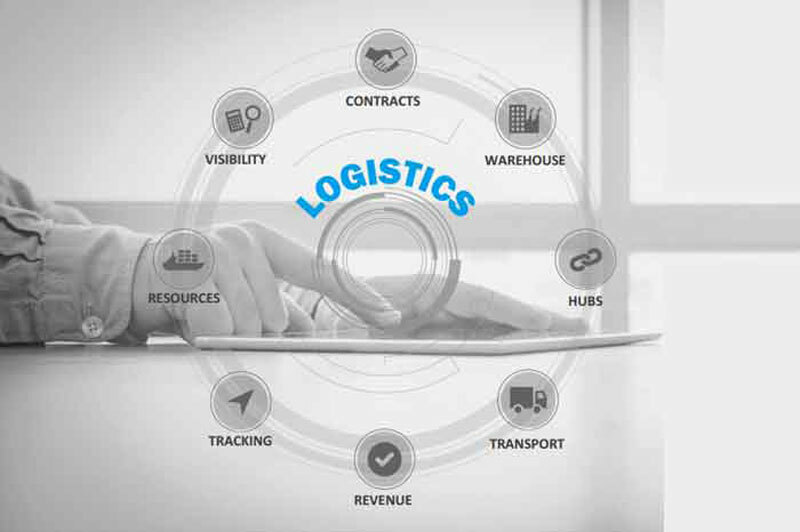 A comprehensive suite covers everything from supply chain planning to control of inventory, and from the refining of warehouse functions such as picking, packing, slotting and shipping, to streamlining transportation routines, and much more. Side by side, it co-opts logistics tracking software to improve transparency and enforce greater control over operations. 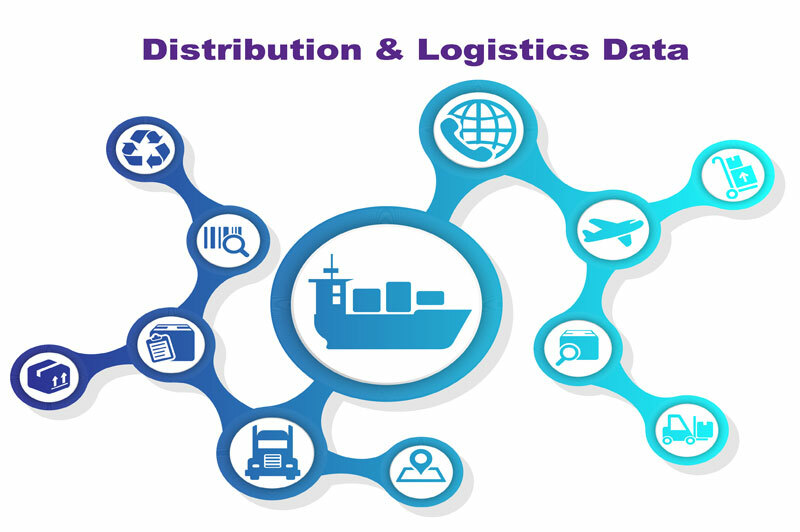 Comprehensive reporting capabilities, with key data such as inventory figures, product histories and shipment records are all accessible remotely at the swipe of a finger .